Emma Nyra returns to the spotlight with a brand new single to kick of the year. 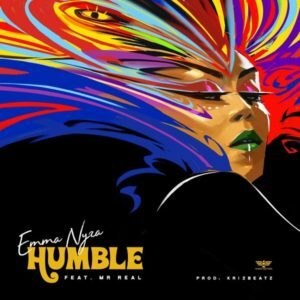 The song is tagged “Humble” and it features one of Nigeria’s raving street acts, Mr Real. 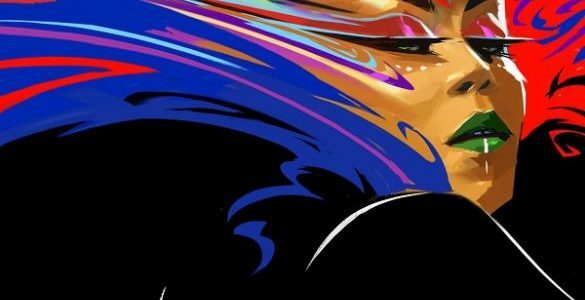 Welcome 247ariya.com Copyright © 2019.